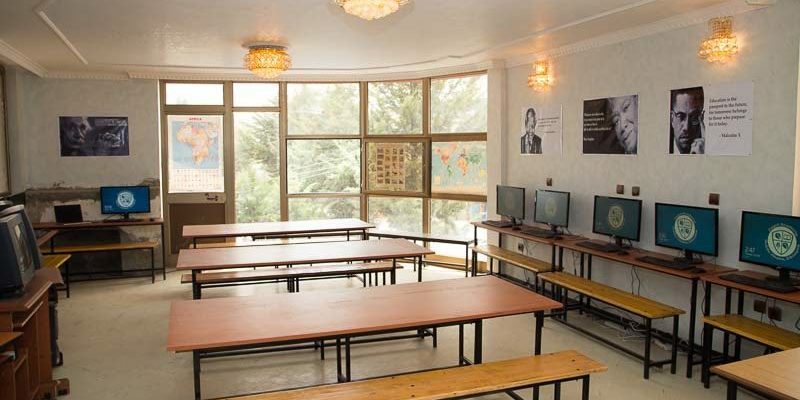 Zagol Academy is a premier private school offering instruction in English and Amharic. 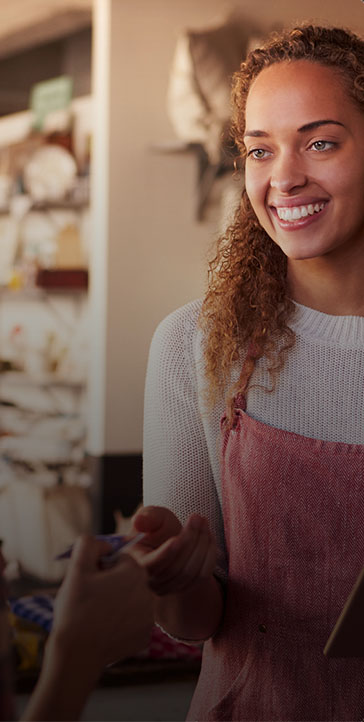 We are located in Addis Ababa, Ethiopia between CMC and Ayat (Meri). 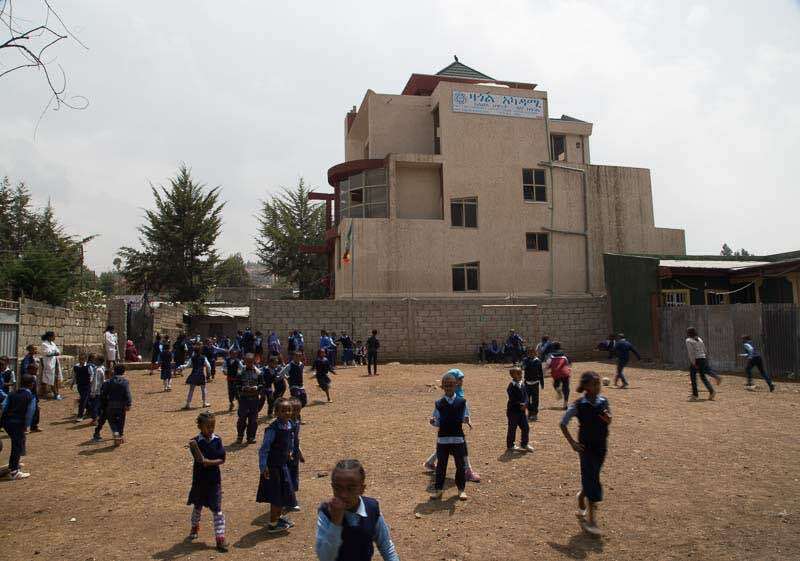 We believe that every child should have access to a quality education and are committed to providing affordable, first-rate education for the children of Addis Ababa. 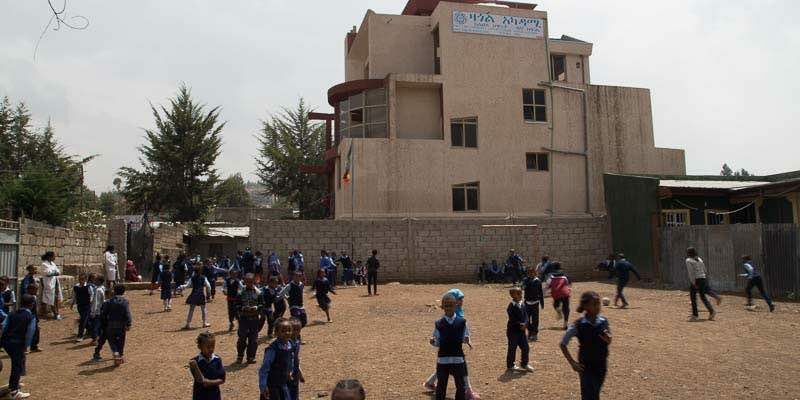 Zagol Academy was founded in 2009 by a group of Ethiopians and Americans looking to expand on the educational opportunities available to young students in Ethiopia. 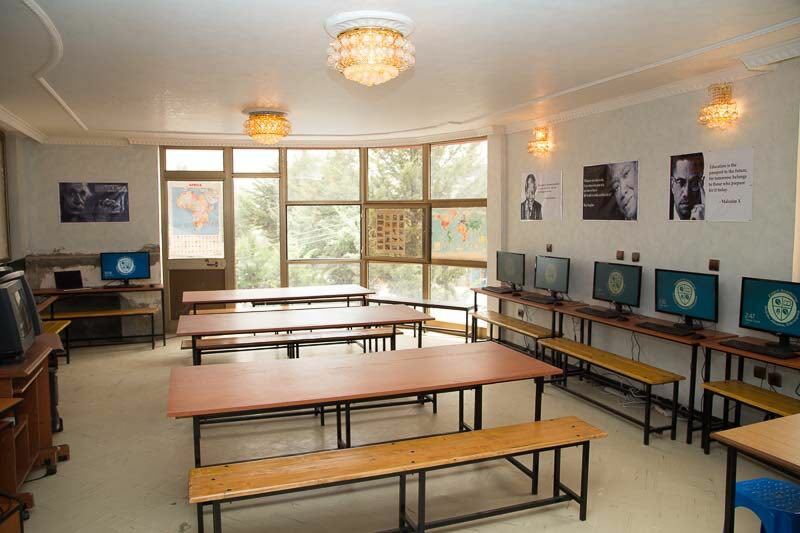 Since then Zagol Academy has been one of the fastest growing schools in Addis Ababa.